Keep your favourite drop chilled in style. Our metal ice buckets range from stainless steel to powder coated galvanised steel and are available in a range of styles and colours to suit any brand request. 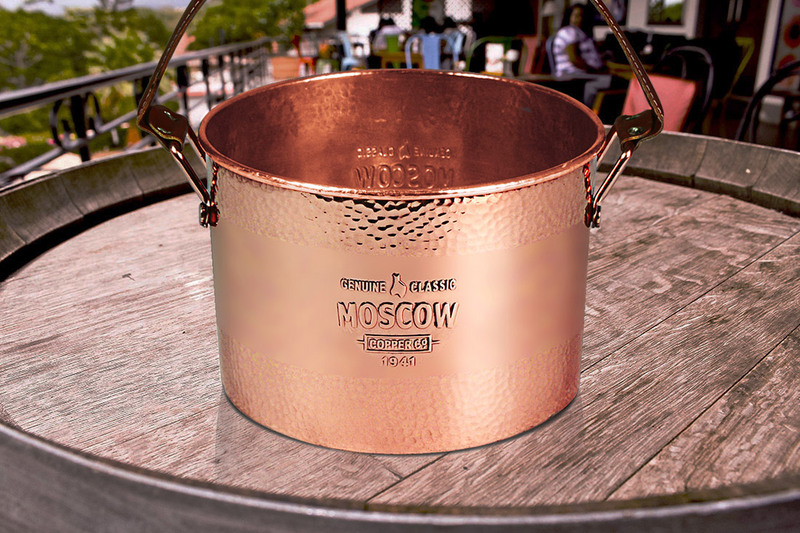 Metal ice buckets can be a great companion to any wine launch or promotional event. Metal ice buckets are available in a variety of styles and colours which can be either custom printed or engraved with your logo. We also provide other ice buckets made of various materials such as acrylic and ABS plastic.